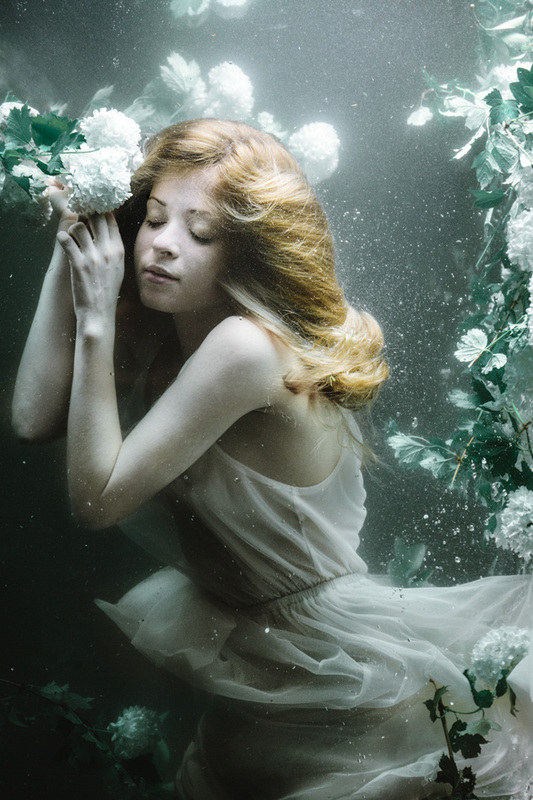 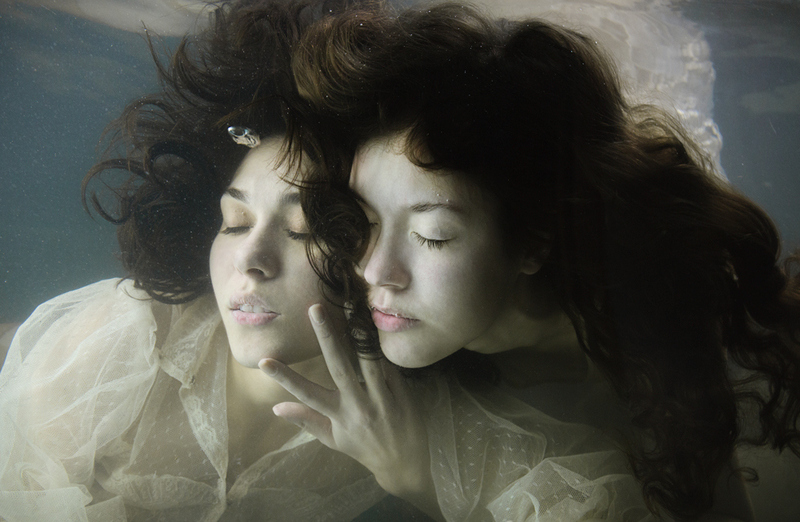 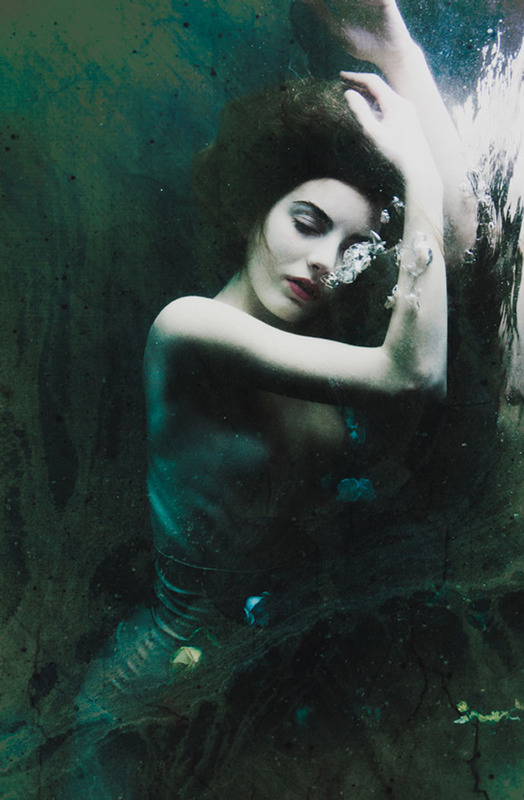 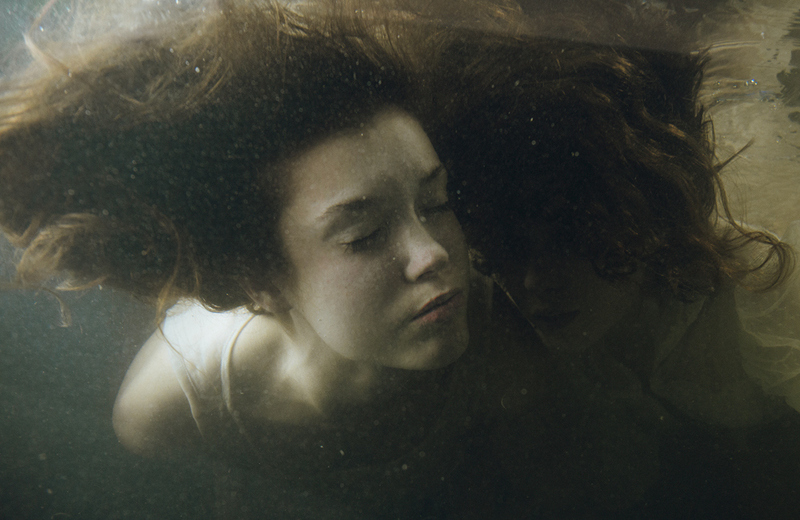 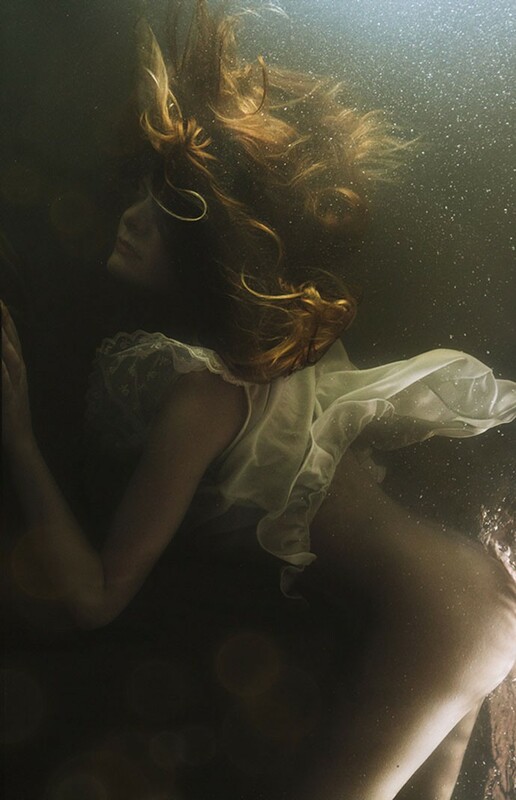 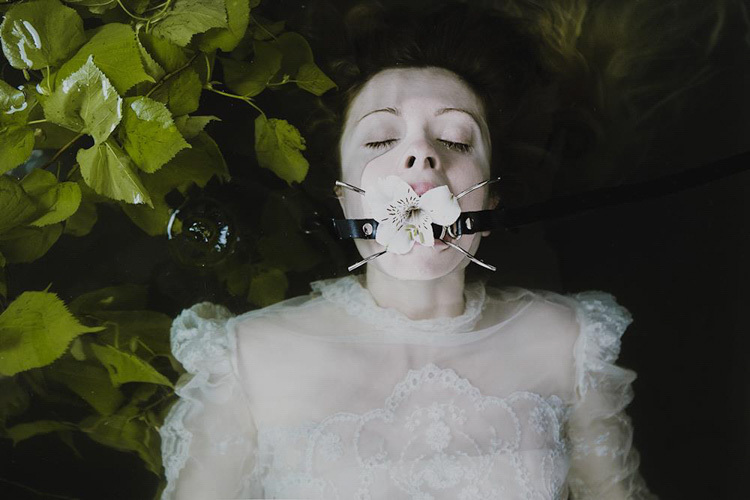 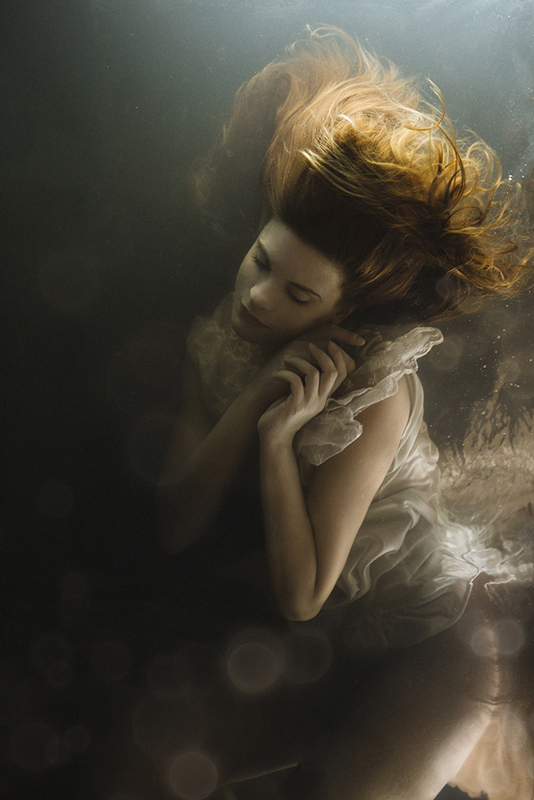 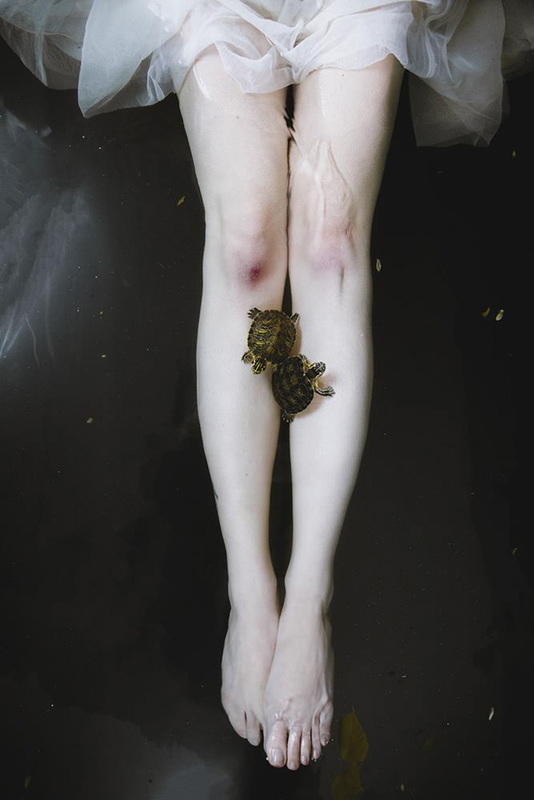 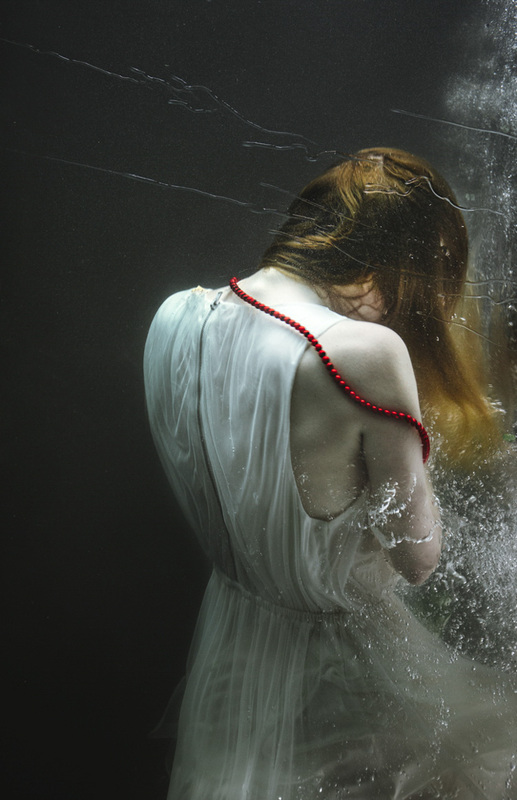 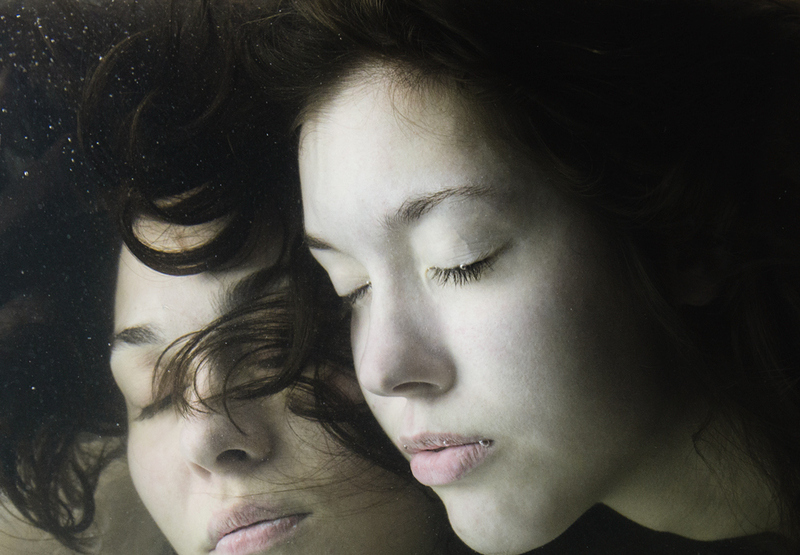 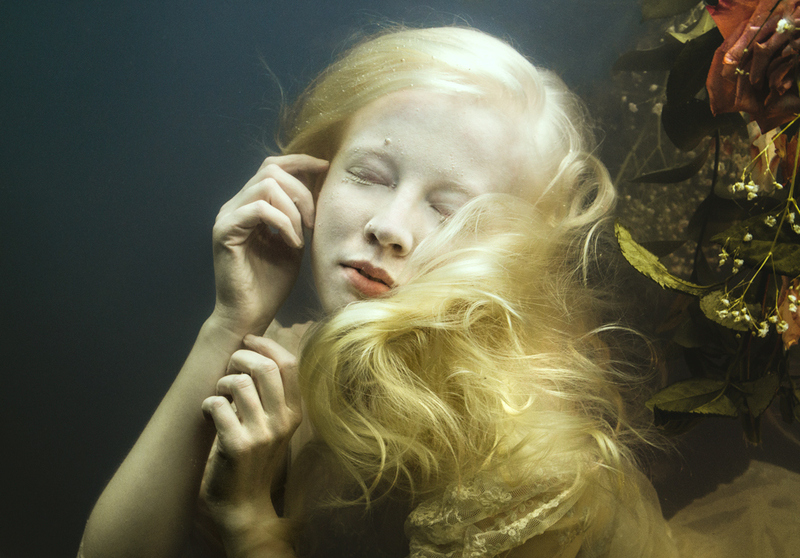 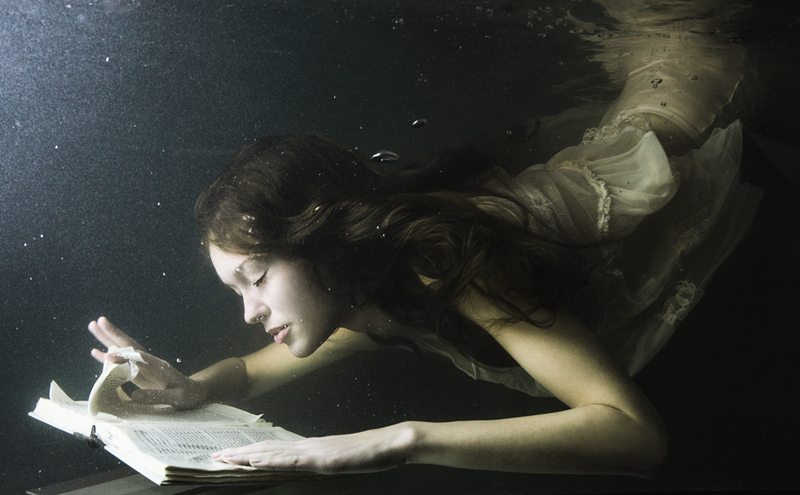 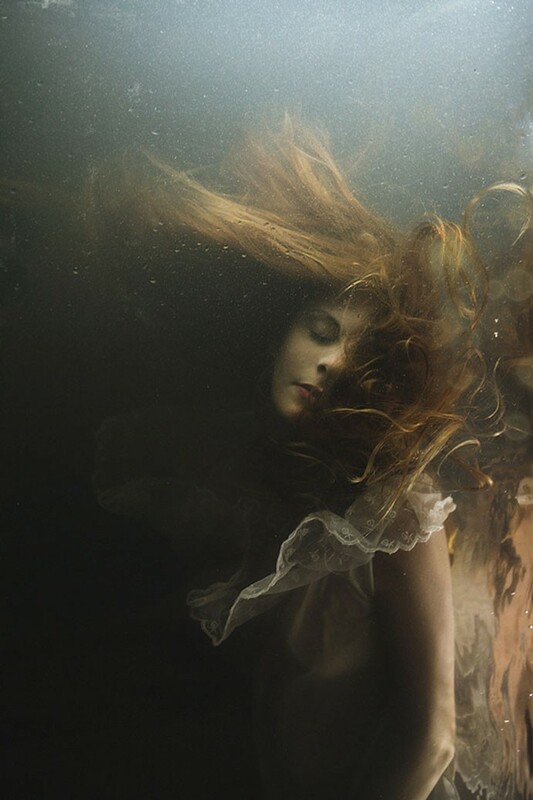 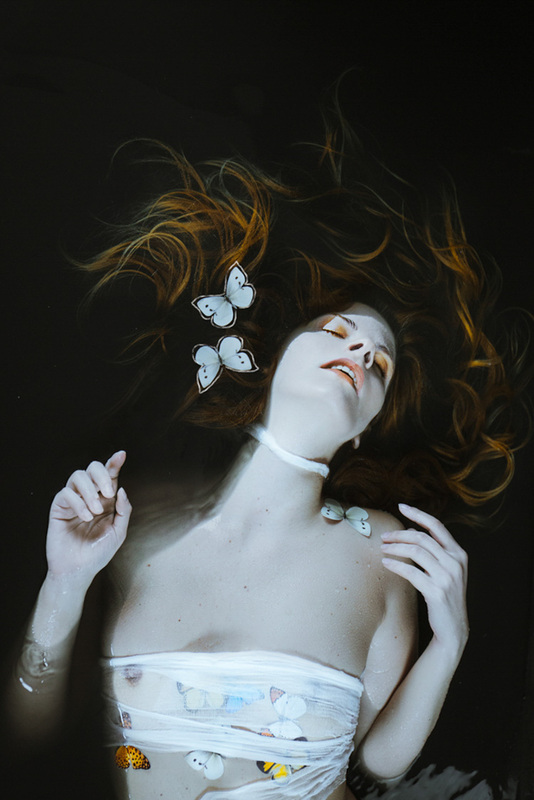 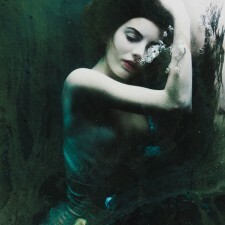 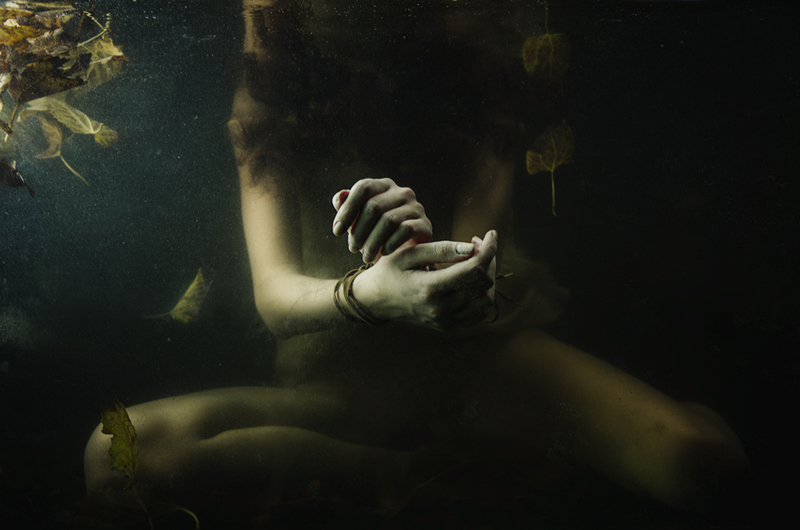 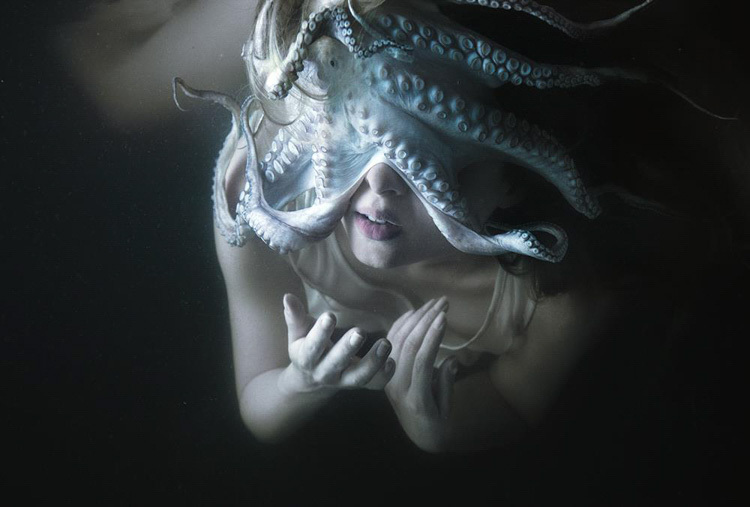 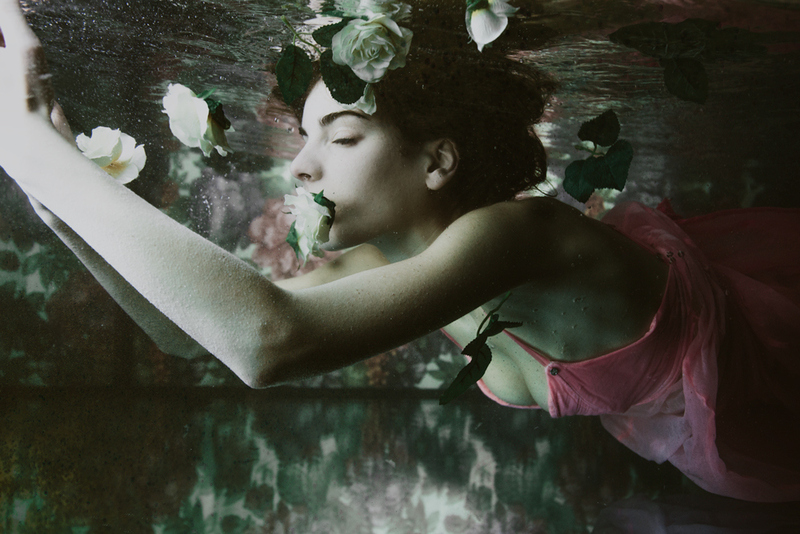 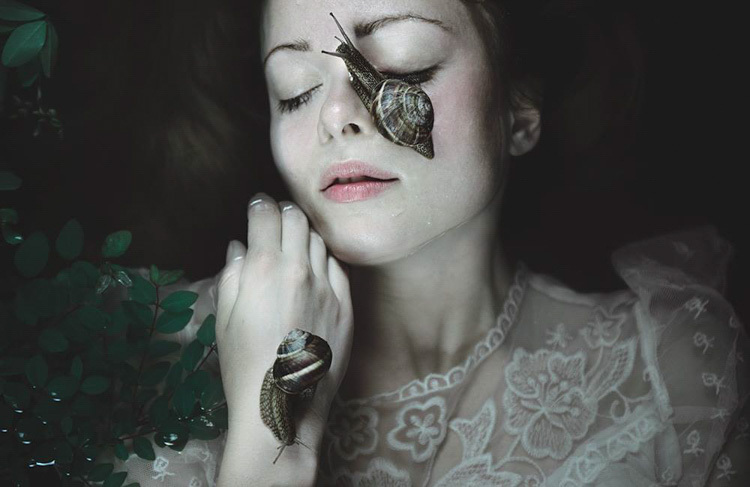 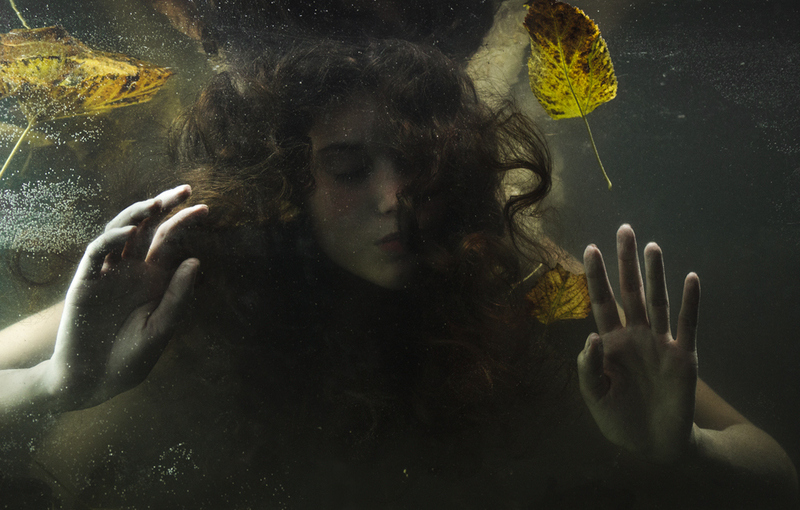 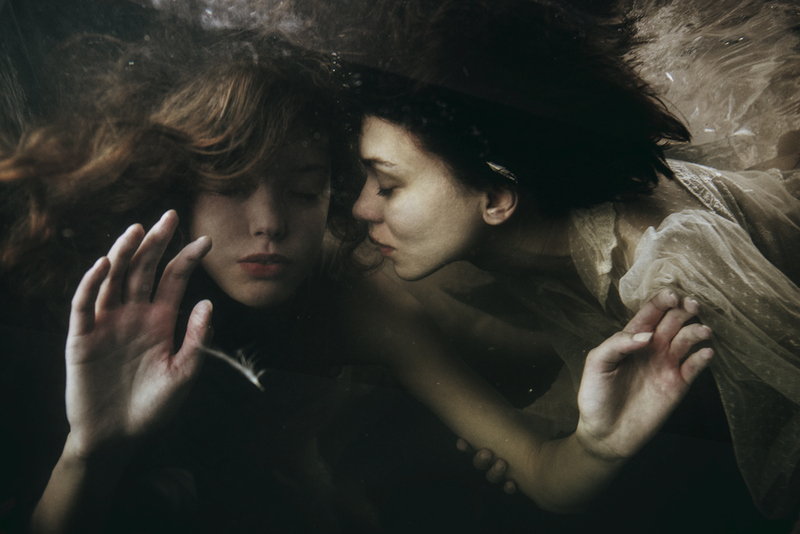 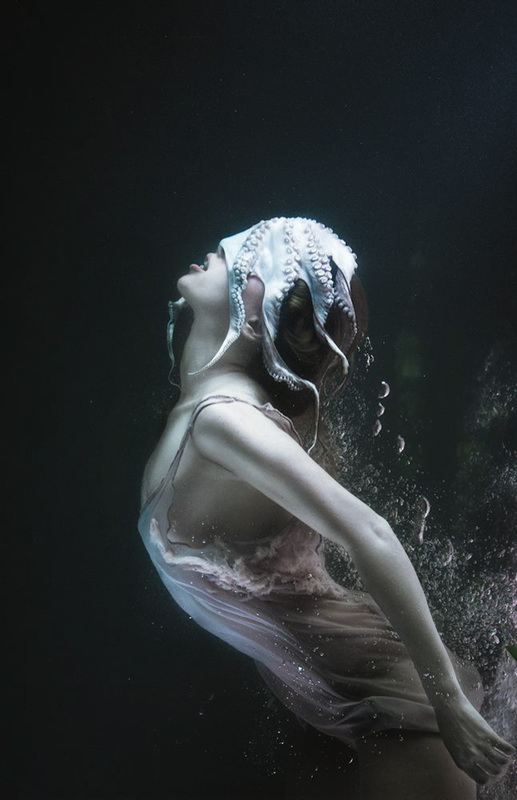 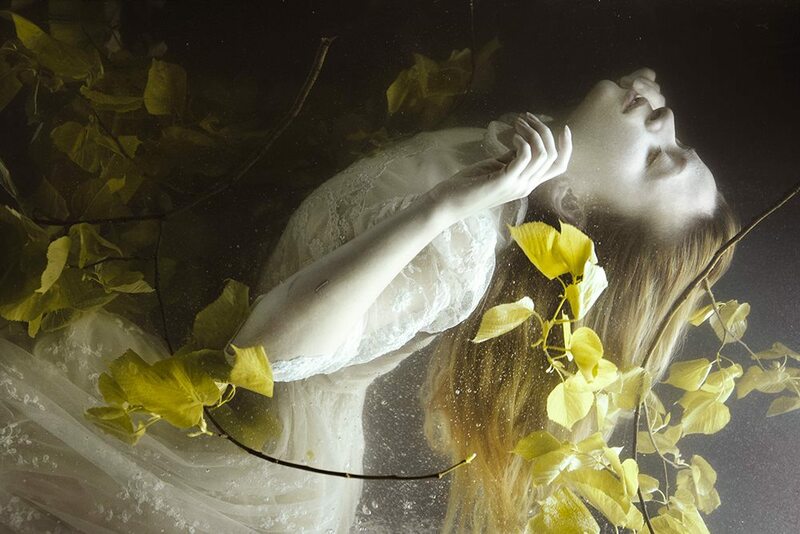 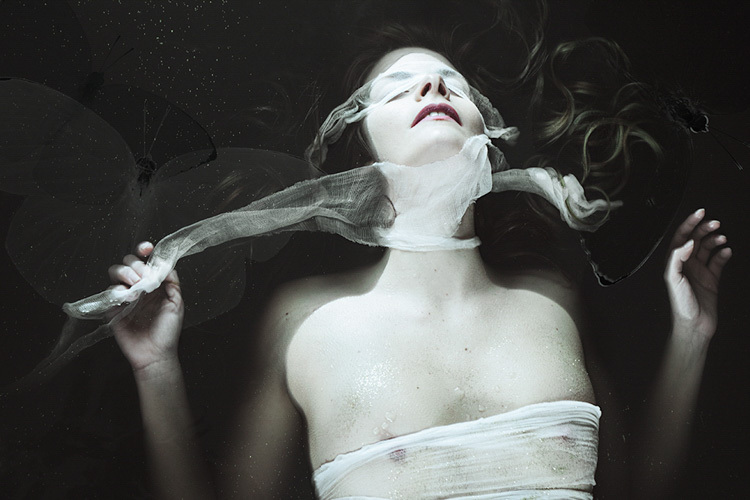 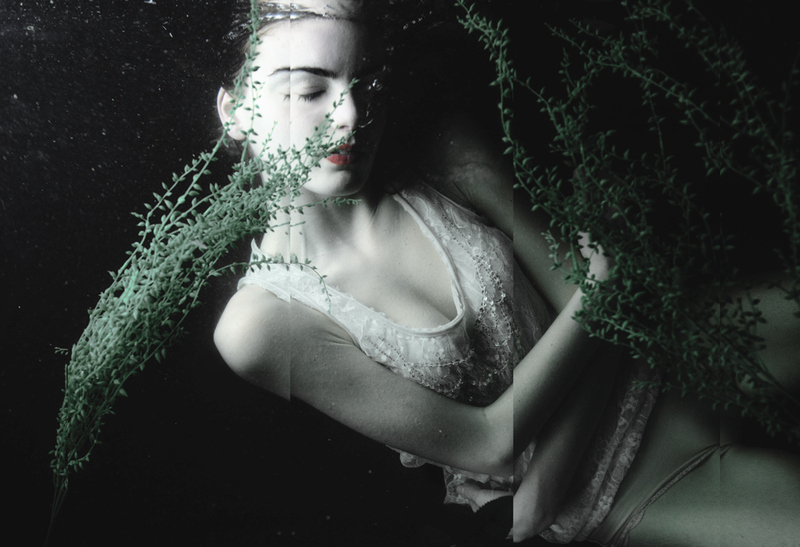 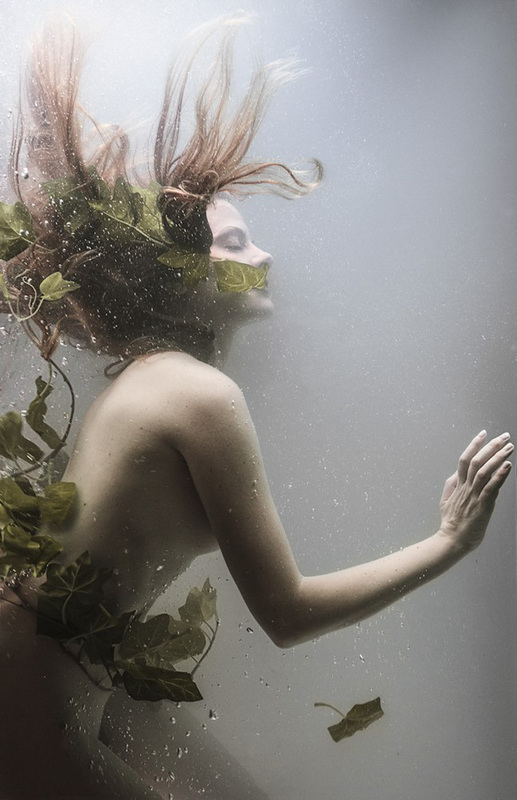 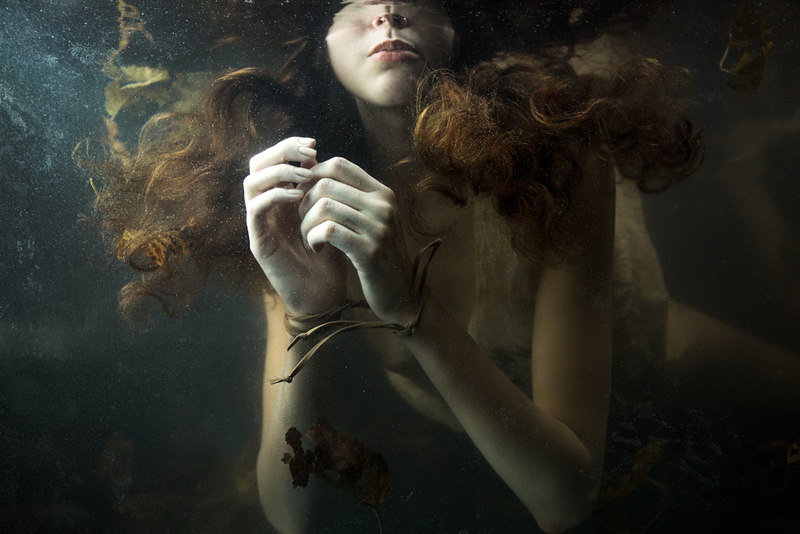 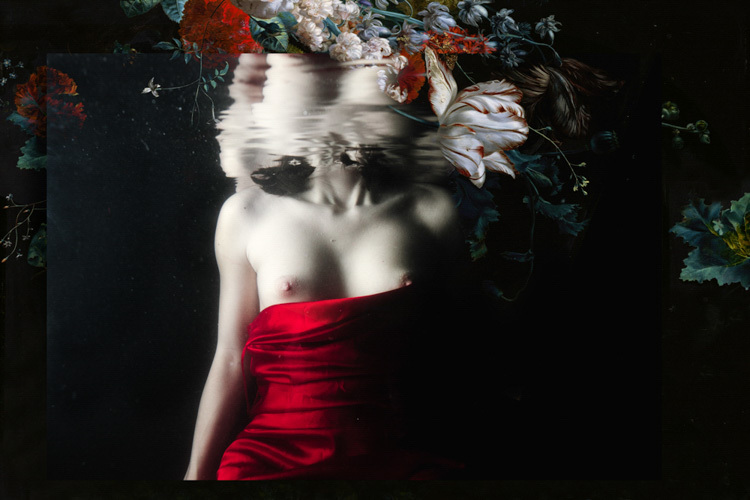 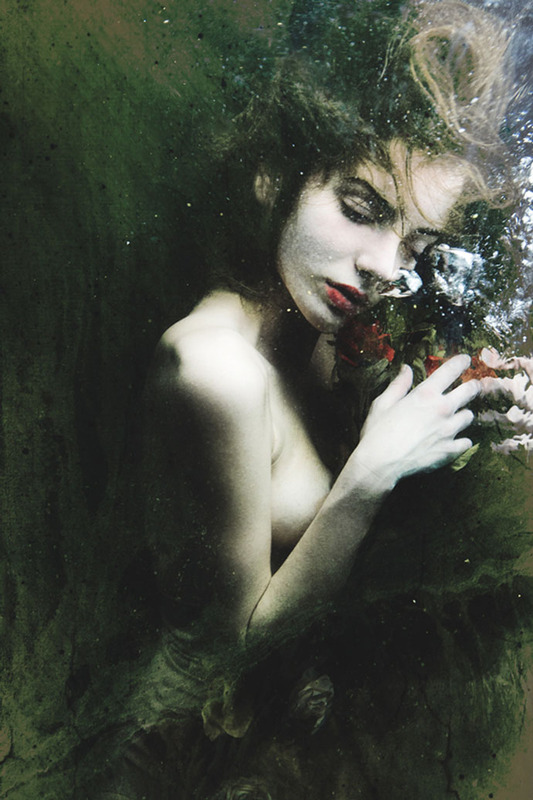 Mira Nedyalkova – I have always loved photography as art, but i started with drawing and I was also was a model. 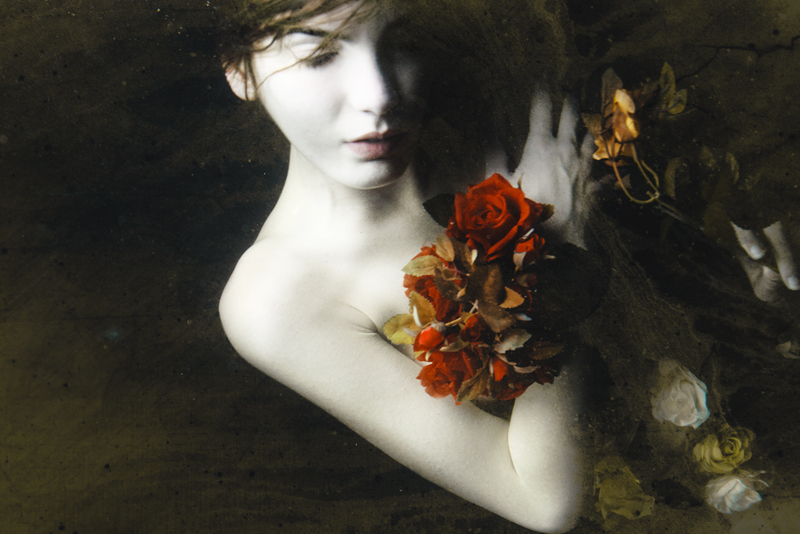 Later in 2007 I discovered photography as a means to express myself and completely replaced painting.The water is my creation. 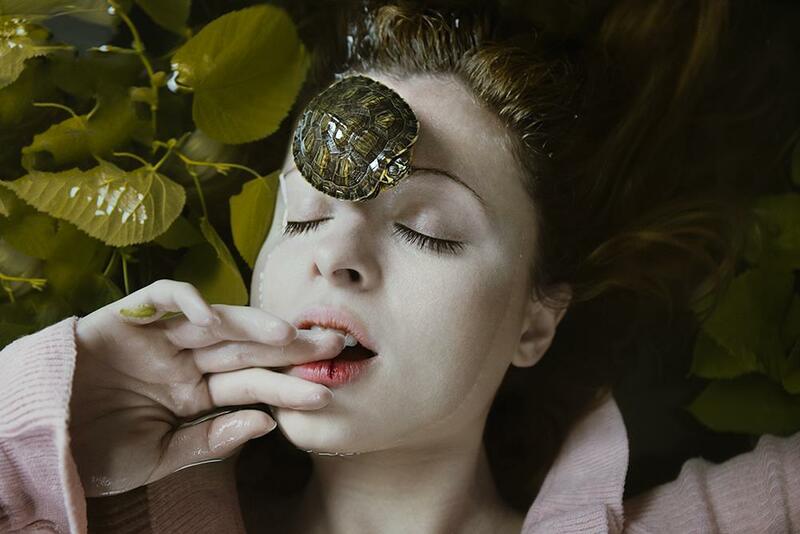 perduta quando posava davanti l’obiettivo.